The SJW Insanity Thread | The Fringe | Conspiracy, News, Politics, and Fun Forum! The SJW Insanity Thread | The Fringe | Conspiracy, News, Politics, and Fun Forum! 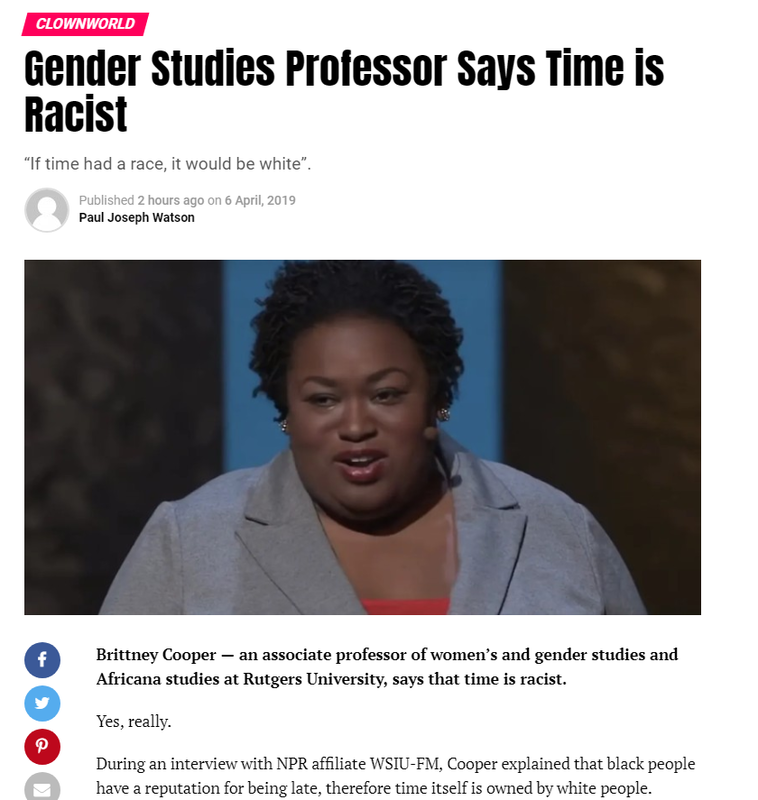 The SJW Insanity Thread The-Fringe | Your #1 Source For Conspiracy, News, Politics, and Fun! Karu, LucyBarnable, Sassy, WNC likes this! (9 hours ago)Sassy Wrote: I think this might go in this thread.